Following on from the EU referendum in June 2016, property prices were falling continuously for the first time in four years, which resulted in a reduced average property value of £214,140. 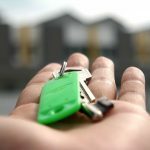 The number of new properties registered in the UK also declined, with a substantial 62 percent drop in London and an average 15 percent decrease across the UK. It wasn’t until September that property prices started to rise again, with the capital rising at a 1.5 percent rate above the UK average. 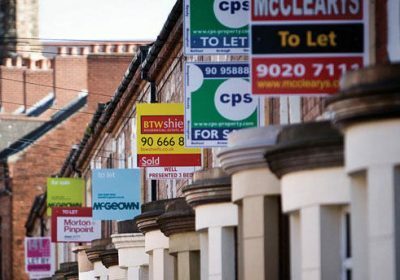 The Royal Institution of Chartered Surveyors (RICs) predicted that prices would continue growing over the following five years at a rate of 3.3 percent. However, affordability pressures and weak salary growth are taking their toll on Britain and house prices began falling again in March. As inflation continues to rise, due to the decline in value of the pound, it is expected to approach three percent in the next few months. House prices dropped by 0.3 percent in March and 0.4 percent in April, resulting in the first two-month decline in close to five years. The annual house price growth in the UK has also dropped to 2.6 percent, an all-time low since June 2013. It is estimated to fall even further in the coming months, to two percent, which is over half the 2016 annual growth rate of 4.5 percent. Despite falling house prices, affordability and poor salary growth mean high property prices are now six times that of the average UK household income and almost double that in London. 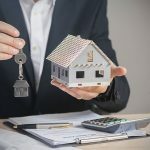 These ratios are both significantly higher than the prevailing rate of 4.3 times that of the average household earnings and have caused further concern on the market. At the premium end of the real estate market, transactions on homes priced above £500,000 are down by 14 percent. However, some of the affluent neighbourhoods around prime central London are maintaining their stable market and only experiencing slight knocks in house price drops and sales. Mayfair had 25 percent additional properties on the market in 2016 compared to 2015. The market has identified fewer houses are entering the market, but the number of flats has increased by 40 percent. Property prices decreased in 2016, but there was only a three percent drop on asking prices for achieved sales. The prime buying season in the UK property market is approaching, yet spring and summer may see activity on hold this year. Purchasing levels are already slowing down as concern is rising amongst buyers and anticipation of the upcoming general election may lead to a major slump. The latest report conducted by RICs has revealed a record low number of properties entering the market, in part due to the additional three percent stamp duty fees introduced in March 2016. 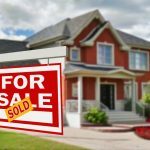 Looking for ways to avoid the extra fees, buyers are investing in their current real estate, rather than purchasing additional assets. Property profiles of landlords are also demanding excessive costs and have slowed purchasing habits, reducing investor demand in turn. 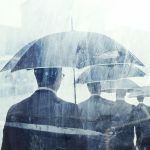 Uncertainty in the political landscape has been present more than ever over the last 12 months, with three central issues affecting the property market. The stamp duty increase, EU referendum, and US election caused significant shifts in house price growth. 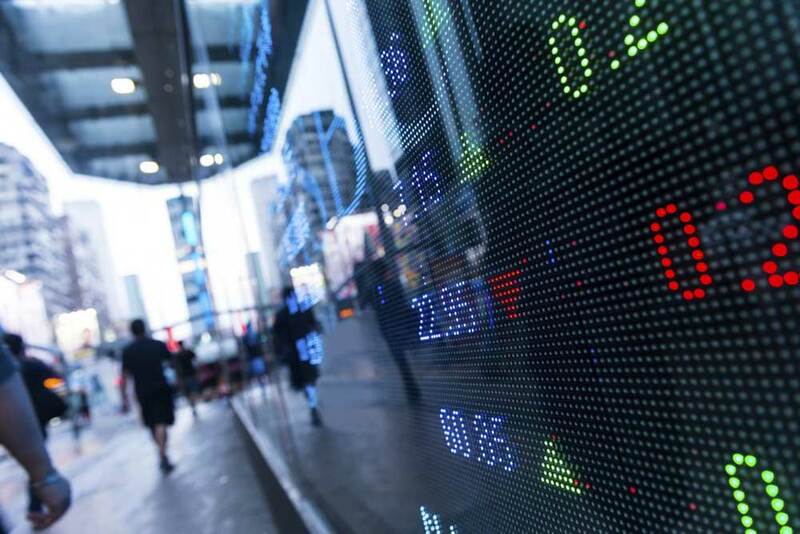 The announcement of the snap general election to be held on June 8th has led to further hesitation among investors and buyers, and consumer behaviour is being heavily influenced by political changes. As concern increases, the brakes have ultimately been applied to the whole property market across the UK. 2017 is set to experience more decreases, with a further 1.5 percent fall in house prices estimated for London. The UK property market is not expected to level out until 2018, with London experiencing a more difficult recovery due to higher costs of living on top of extortionate stamp duty costs. Some cities in the north of England have recorded house price growth for the first time since 2005, in spite of a 12 year record high cost of living. Manchester and Birmingham top the list, with house price growth of 8.8 and 8.1 percent reported, respectively. Newcastle has also seen increases, at a rate of 5.6 percent. London and Cambridge, which are usually at the top of the list, have reported rates of 4.9 and 1.7 percent, leading them to fall down the list. The snap general election is likely to cause a slump in the market until buyers have a degree of certainty in the direction of the demand and growth likely to spawn from the outcome of the result. With the UK market expected to balance in 2018, it is predicted to grow at a rate of nine percent over the following four years, even in the event of a ‘hard Brexit’. 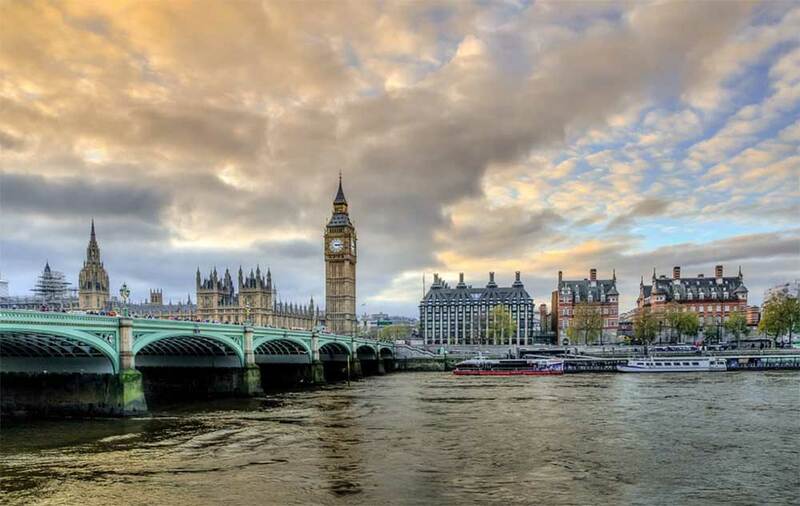 London is not likely to begin failing investors after a proven record of returning on investment for many years and is expected to remain a popular place for wealthy buyers around the globe.